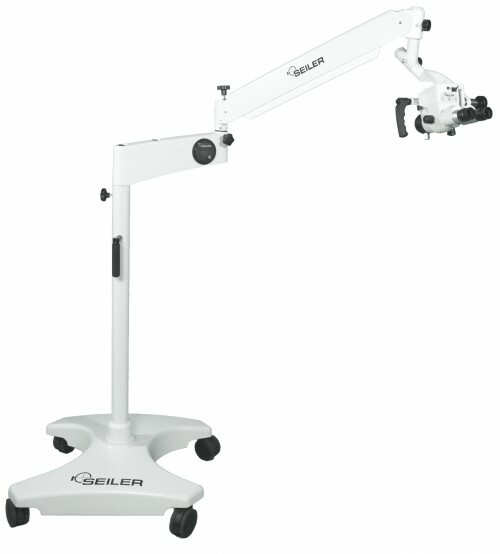 The Seiler Alpha Slim 3 revolutionizes the way the microscope performs and operates. 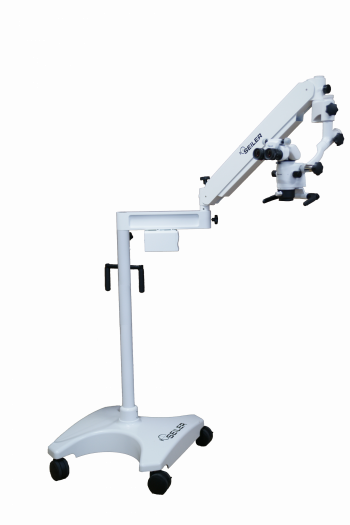 The Alpha Slim 3 offers 3 steps of magnification, German Apochromatic Lenses for superior optics, and the brightest Standard LED light source on the market. 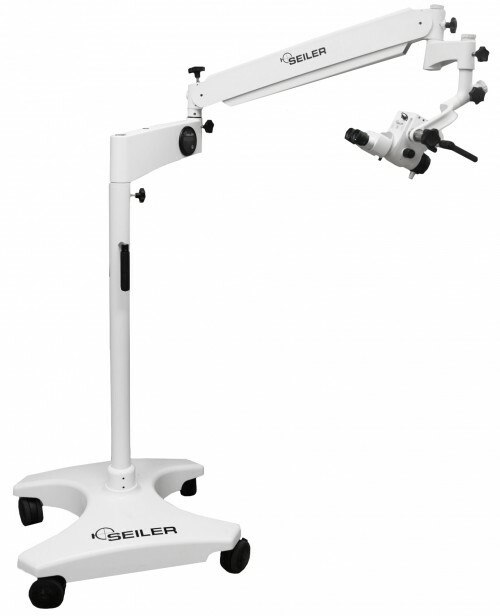 The Seiler Alpha Slim 6 revolutionizes the way the microscope performs and operates. The Alpha Slim 6 offers 6 steps of magnification, German Apochromatic Lenses for superior optics, and the brightest Standard LED light source on the market.